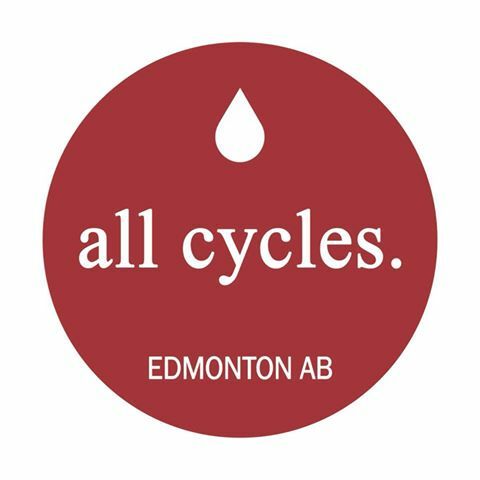 All Cycles Edmonton is the first Canadian chapter of a grassroots project working to provide menstrual products to homeless and income-insecure people. In addition to providing these products, they work to eliminate stigma around menstruation and normalize the idea that there are men and nonbinary folks who bleed and women who don’t. They're particularly interested in the impact this can have on queer and trans youth. All Cycles Edmonton is doing important work that typically excludes trans folks, many of whom are homeless and/or income-insecure.